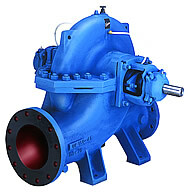 We offer a complete range of pumps suitable for a wide range of applications. 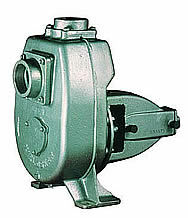 We are stockists of Kirloskar, Beacon, KSB, Mather & Platt and other Pumps. We specialize in pumps used in industries like Steel, Sponge Iron, Sugar, Tea , Paper, Chemicals, Waste management, Firefighting, Construction, HVAC, Cement, FMCG, Oil, Boilers etc .